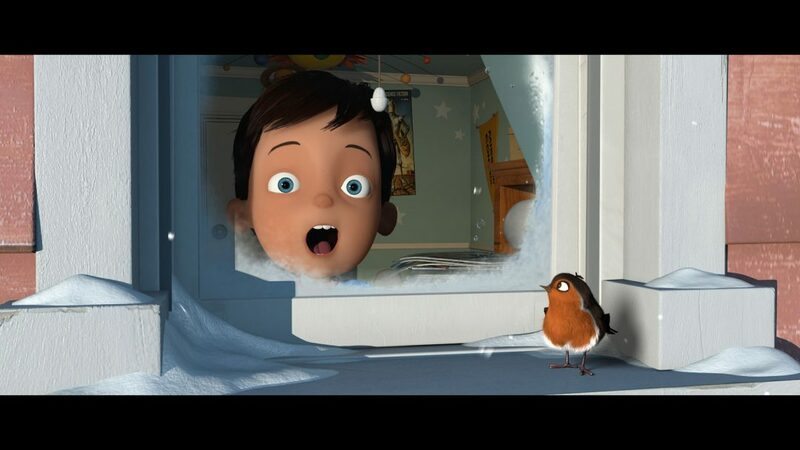 A festive short film voiced by Kate Winslet. The Lost Letter is a short film which was funded by the Irish Film Board, RTE and the Arts Council as part of the Frameworks scheme. We were approached to do all of the visuals and animation for this short film. Setting up the pipeline and figuring out how to do all the effects kept us busy for quite a while. Since completion the film has picked up a few awards including best animated sequence at the Galway Film Fleadh. The world and characters from the short are now being developed into a longer form project. The Lost Letter is a charming festive tale about a small boy who writes a letter to Santa and gets more than he bargained for. Trickshot Films used the opportunity to set up a new production pipeline based around the GPU renderer Redshift. We completed all shots on the film in-house – a sizeable task with over 100 shots and a running time of approximately 7 minutes. Everything was modelled, textured, rigged, animated, lit and composited in our studio in Dun Laoighaire. The final comp was produced using Fusion and we’re very happy with the finished result.